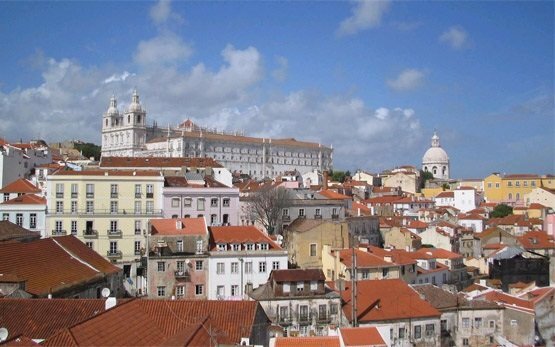 The capital city or Portugal - Lisbon, is located on the western Iberian Peninsula, on the coast of the Atlantic Ocean. 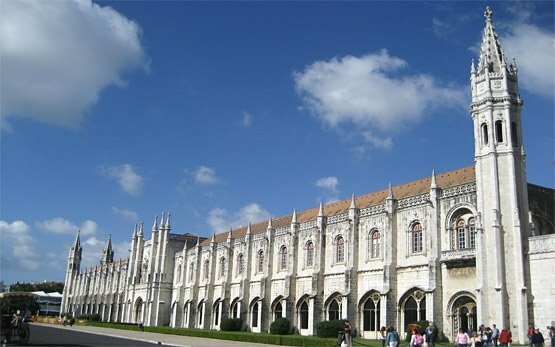 Portugal's largest city, it is also Europe's second-oldest capital after Athens and one of the world's great historical destinations, with cultural treasures, gothic cathedrals, majestic monasteries and quaint museums all part of its colorful cityscape. 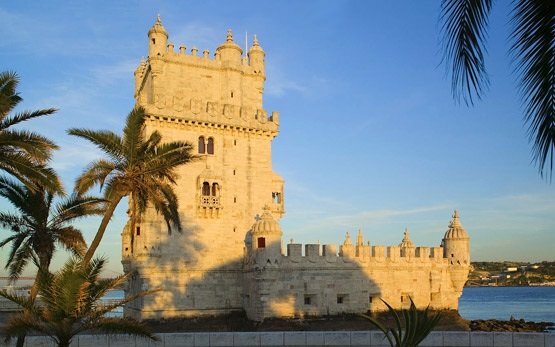 Built on seven hills with scenic vistas from every angle towards Tagus River, the Castle of São Jorge and the surrounding countryside, Lisbon is one of Europe's most soulful, captivating and picturesque capitals. 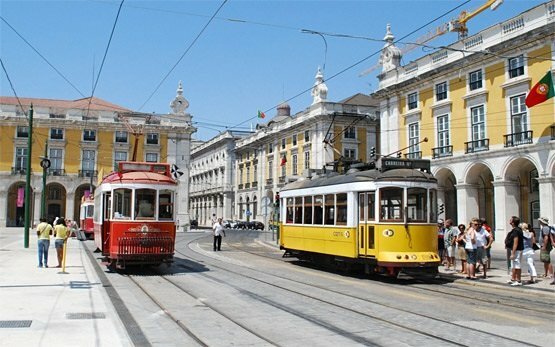 Lisbon is a compact and intimate city, easy to explore and ideal for short city strolls in the medieval village-like neighborhoods and along the lovely backstreets, traversed by bright yellow vintage trams. 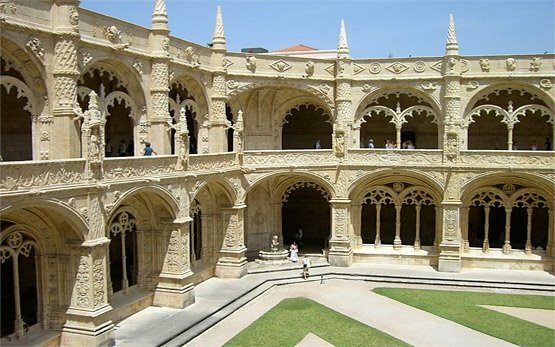 As Portugal’s star attraction, it has not lost its authentic atmosphere for centuries which can be felt in its lively cafés and restaurants where melancholic Fado fills the air. 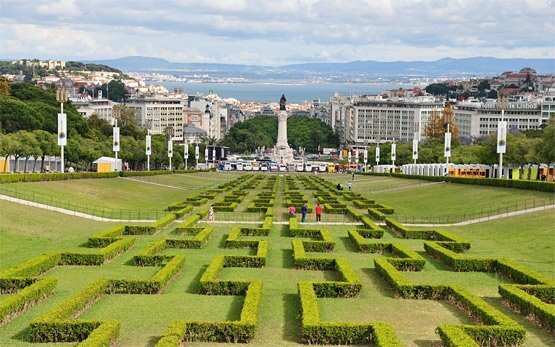 Lisboa is the perfect base to many of Portugal's most outstanding towns and villages and its surrounding areas offer fantastic curvy motorcycle roads. Renting a motorcycle or scooter is always great and affordable way to get around Lisbon, but you may also venture into beaches, ride to Sintra, Evora, Caparica, Cascais, Estoril, Obidos or Cabo da Roca - the westernmost point in Europe. 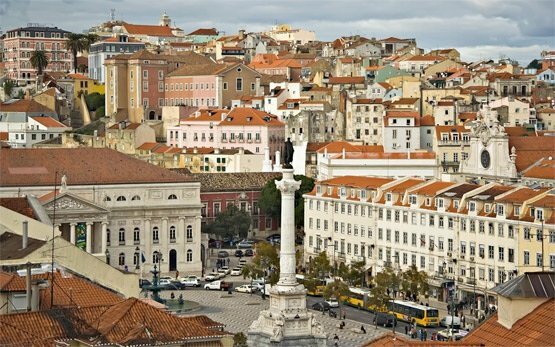 With the freedom of a rental motorcycle or scooter in Lisbon you will be able to experience all that this beautiful city has to offer. Find the perfect motorbike rental to suite your travel needs with just few clicks on Motoroads.com.